Sawyer Fredericks was undoubtedly the breakout star from Season 8 of The Voice even before he walked away with the crown. He has earned himself a legion of loyal fans and is the kind of contestant that you want to root for even after the show ends. As the youngest winner of The Voice at only 15 years old , Sawyer has had an array of amazing opportunities laid at his feet, but I think his next venture should take him back where his whirlwind career really took flight. 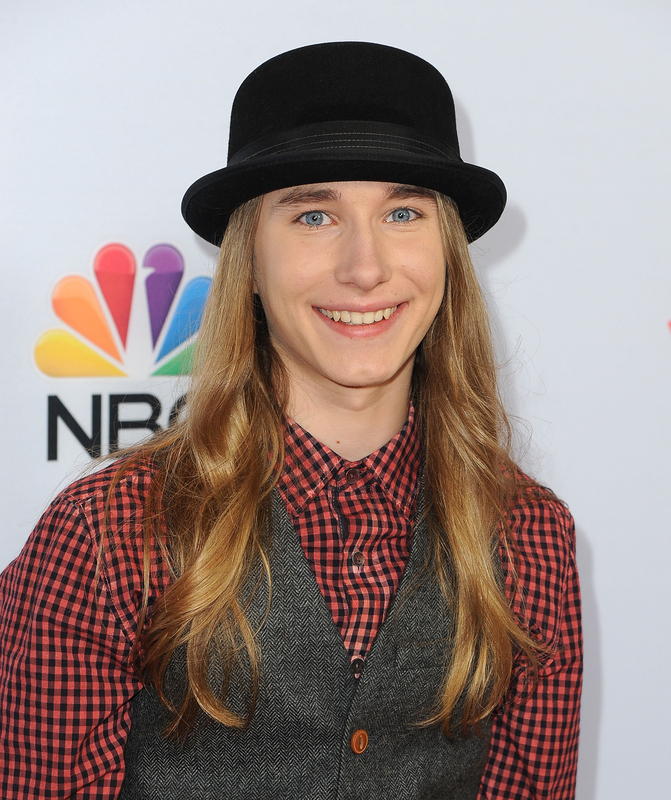 I think Sawyer Fredericks should be a mentor on The Voice. The show's mentors tend to be performers who are incredibly successful (Selena Gomez, Miley Cyrus, etc), but they also need to be people who can connect with the contestants on a human level to actually teach them. Sawyer's personality and general vibe would be hugely valuable as a teaching tool to hopeful up-and-coming artists. I know he was looking forward to getting back on the farm and living that quiet life after the show, but I would implore him to take a trip back to L.A. and rejoin The Voice from the other side. Here is why Sawyer would be a great mentor. Sawyer is incredibly humble. He has always shown how much he appreciates everything that has happened to him, and that's super important for a mentor. He would be able to teach these contestants that success can be had while keeping your feet on the ground. Well, this should be a given. Sawyer has talent leaking out of his ears. Even at such a young age he has so much to teach. Part of the reason that Sawyer has so many loyal followers of his career has to do with his sparkling personality. The guy is a sweetheart; he always sports a beautiful smile and seems to really love what he does, which makes people root for him. Sawyer is perfect for the mentor position. Contestants would really respond to him and fans of the show would welcome back one of their favorite past winners. Hopefully we will see him join the ranks from the other side. If anyone deserves it, he does.